From a platform that helps you lend support to the Māori economy to a system that allows you to donate your transactions fees to charitable causes, this year’s cohort for the second ever Kiwibank FinTech Accelerator promises big things for the future of the country’s financial system. Sharesies was built on a simple idea: to make investing more accessible for regular people to do. 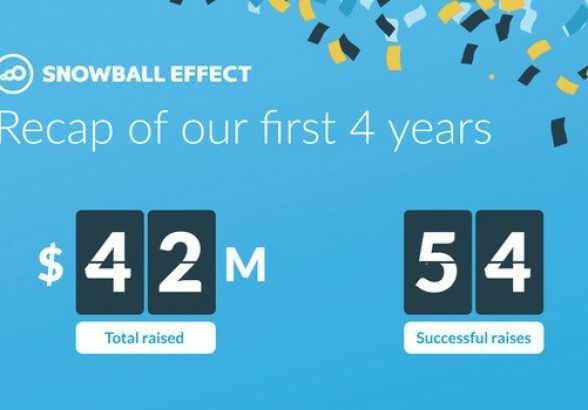 It officially launched with some tentative hype in June, but by the end of the year, it was boasting more than 7,500 users on its platform — not bad for a company still in beta mode. Below please find a guest column that Nino Marakovic and Elizabeth Clarkson contributed to Fortune Term Sheet, in which they debate what makes for a better exit — an IPO or acquisition? Everyone in the venture-backed technology industry — entrepreneurs, venture capitalists, and limited partners — can probably agree that a healthy exit market is critical. Without sufficient exits, there would be a liquidity gap, which would negatively impact everyone. Yet not all “successful exits” affect all the players in the venture world the same way. Accordingly, there are different views on the best path to liquidity. Take IPOs. They’ve historically generated amazing returns for employees and investors — more than M&A exits. 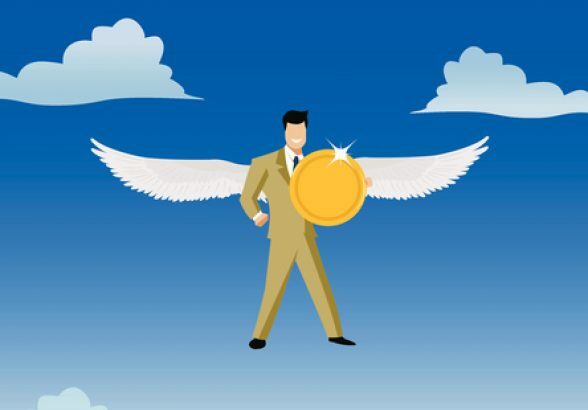 Investing in high growth companies is like a long horse race and understanding the jockey you’re betting on is key for angel investors, says veteran Canadian angel investor Ross Finlay. 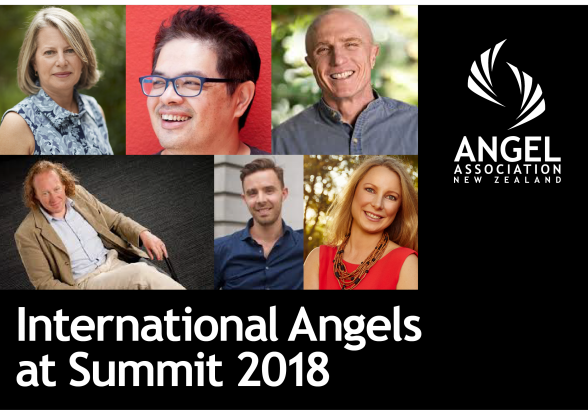 Finlay, co-founder and director of the First Angel Network Association in Atlantic Canada, is one of the international speakers at the annual Angel Summit in New Zealand underway in Napier. He said before angels commit their money they have to pick the right jockey and the earlier stage the company is, the more that matters. New Zealand-born company LanzaTech has made an aviation biofuel breakthrough with partner airline Virgin Atlantic. The company has produced nearly 5700 litres of low-carbon ethanol produced from waste gases for the airline, founded by Sir Richard Branson. The company was founded in New Zealand 11 years ago and the parent company remains New Zealand-registered while its headquarters have moved to Illinois. LanzaTech and Virgin Atlantic say they will work with Boeing and others in the aviation industry to complete the additional testing that aircraft and engine manufacturers require before approving the fuel for first use in a commercial aircraft. “Assuming all initial approvals are achieved, the innovative LanzaTech jet fuel could be used in a first of its kind proving flight in 2017,” LanzaTech and Virgin Atlantic say. 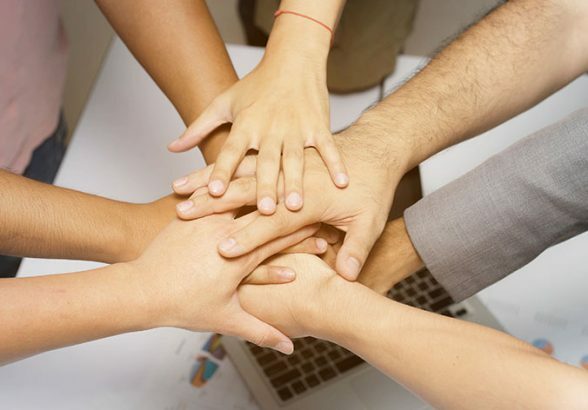 The two companies have been working together since 2011. The Lanzanol fuel was produced in China at the RSB (Roundtable of Sustainable Biomaterials) certified Shougang demonstration facility. The alcohol-to-jet process was developed in collaboration with Pacific Northwest National Lab with support from the US Department of Energy and with the help of funding from HSBC. 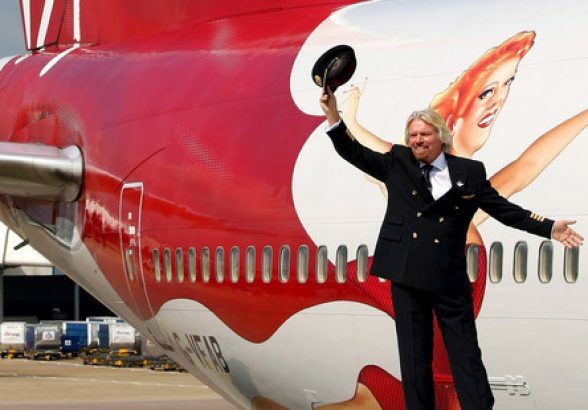 In 2008 Virgin Atlantic was the first commercial airline to flight test bio-fuel flight – derived from coconut and babassu oil. “We chose to partner with LanzaTech because of its impressive sustainability profile and the commercial potential of the jet fuel,” Branson said. 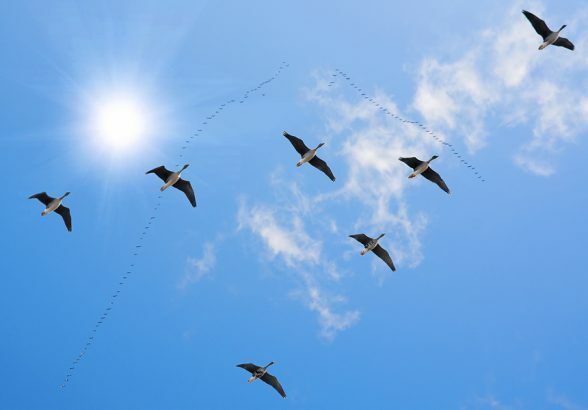 The airline’s understanding of low carbon fuels had developed rapidly over the last decade. The company, which has received more than $14 million in New Zealand Government funding, shifted much of its previously Auckland-based research and development workforce to Chicago in 2014. 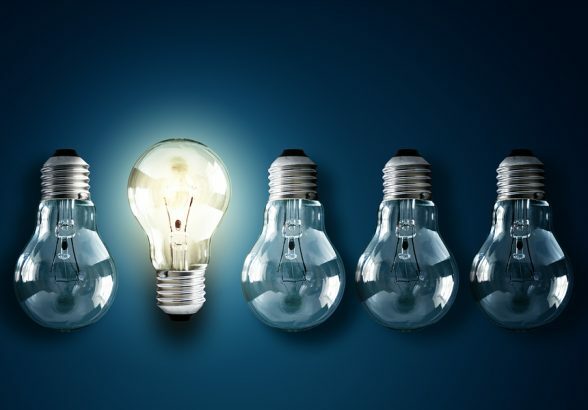 LanzaTech has raised more than US$200m from investors including Silicon Valley-based Khosla Ventures and the NZ Superannuation Fund, which has invested US$75m. Other investors included Sir Stephen Tindall’s K1W1 fund and Mitsui. Its technology is based around steel production, which produces waste carbon monoxide (CO) gas, frequently flared to the atmosphere as carbon dioxide. The process involves capturing carbon from the waste gas via fermentation to ethanol, which is recovered to produce ethanol feedstock for a variety of products, including aviation fuel. Other airlines have trialled biofuel made from waste cooking oil, and in the case of Air New Zealand the Jatropha plant.